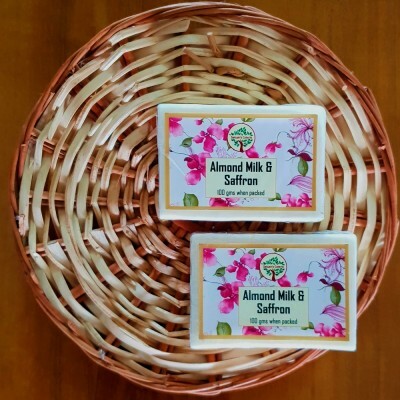 The unique blend of Kashmiri Almond Milk and Kashmiri Saffron in this soap makes your skin flawless,.. 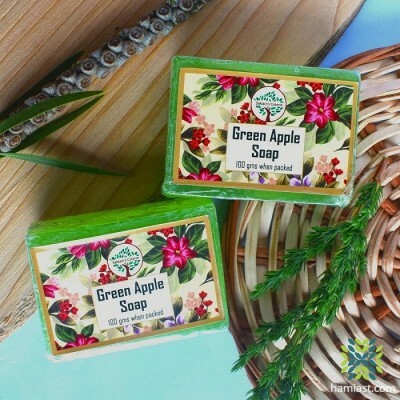 Handmade Green Apple Soap Handmade soaps with natural ingredients are in vogue. 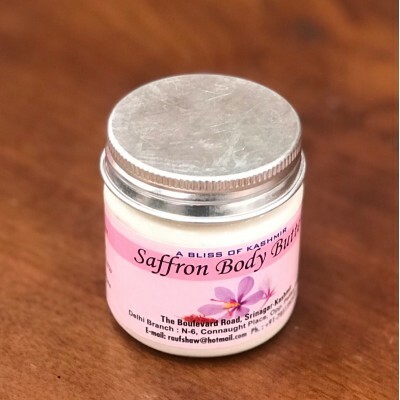 Effective and healt.. 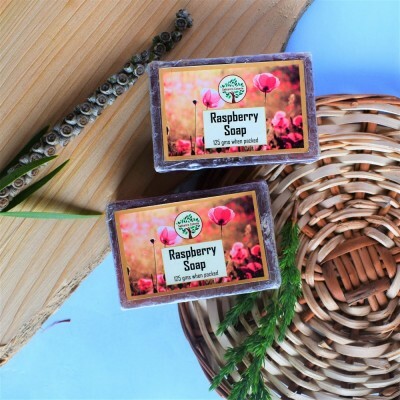 Handmade Raspberry Flavored Soap Handmade soaps with natural ingredients are in vogue. 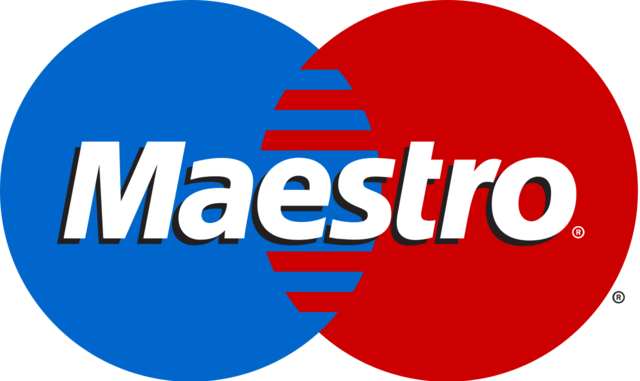 Effective an.. 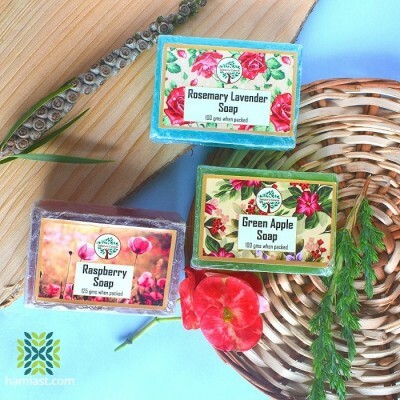 Lavender is famous for its refreshing and sweet aroma. 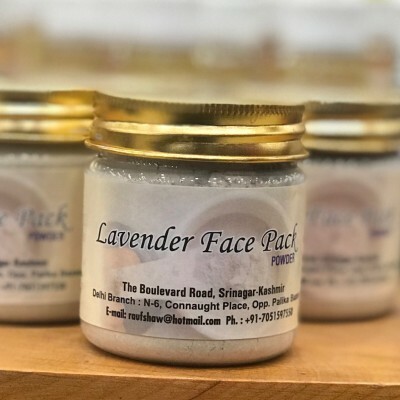 But lavender is more than just a pretty flowe.. 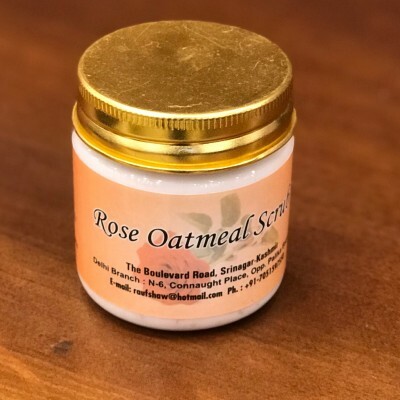 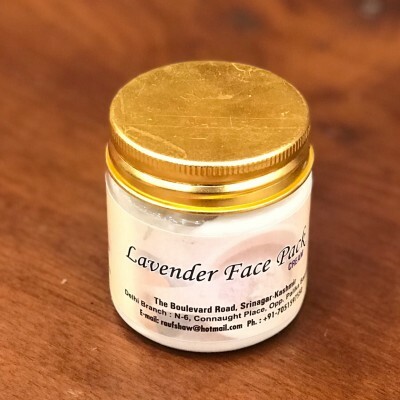 Lavender Face Pack is also available in powder form which is used with plain water or rose water.Lav..
Rose needs no introduction as it has been used for centuries in skin care. 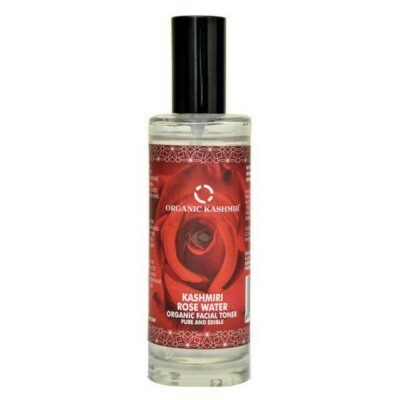 It is anti-bacterial and .. 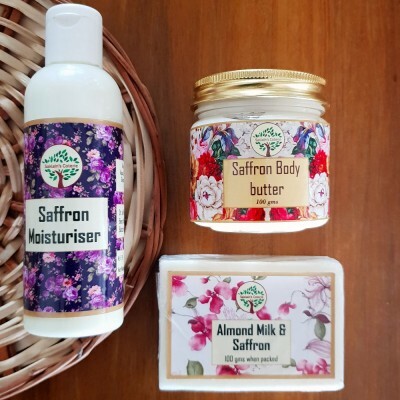 Your body is your temple and needs to be treated with reverence and care. 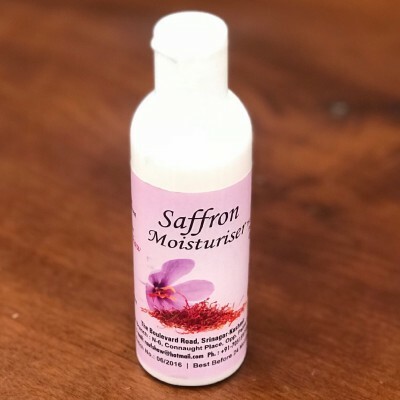 Kashmiri saffron, locally ..
Moisturize your beautiful skin with the richness and beauty of saffron. 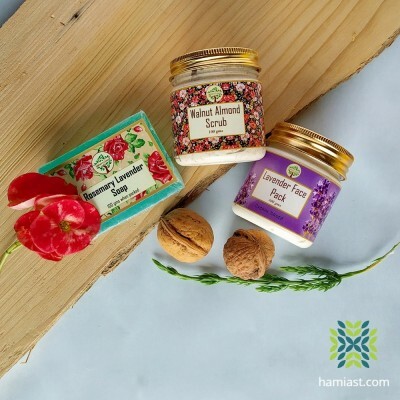 Kashmir is home to world&rsq..
Walnut Almond Scrub The use of organic substances is always healthy and effective for our..